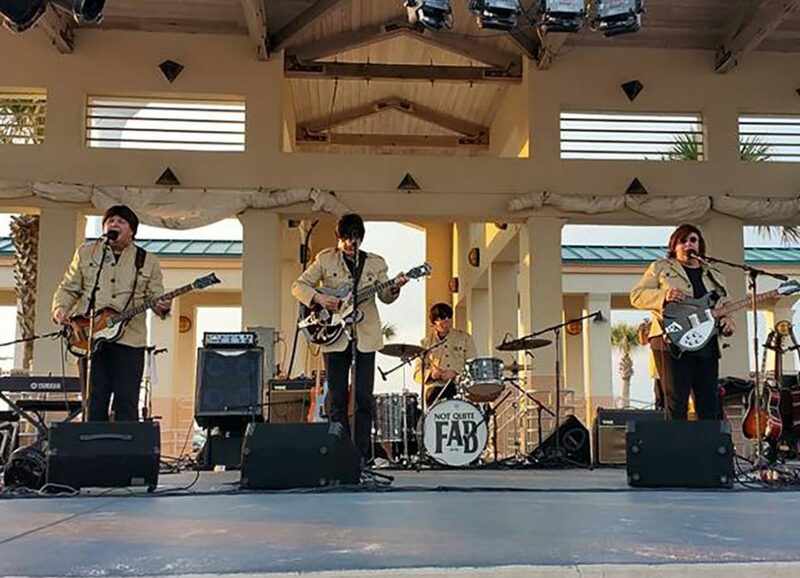 For over eight years as a tribute band, the members of Not Quite Fab have pulled influences not only from the Beatles’ unique sound but also from their looks. The band dons identical brand instruments, mop top wigs, suits and even Liverpool accents. Audience members can expect to hear their classic favorites such as “Hey Jude,” “Come Together,” “She Loves You,” “A Hard Days Night,” and many more.